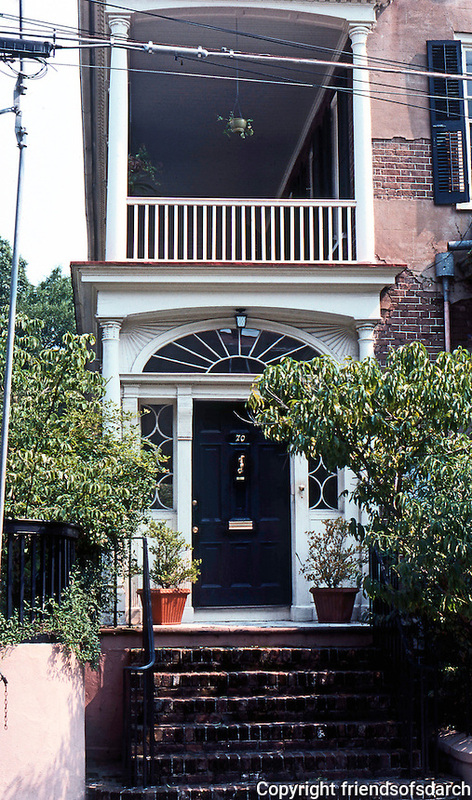 Charleston: Charleston house, Tradd St. Door, piazza. Photo '78.